The rumble you feel, from a mic they can barely even see. 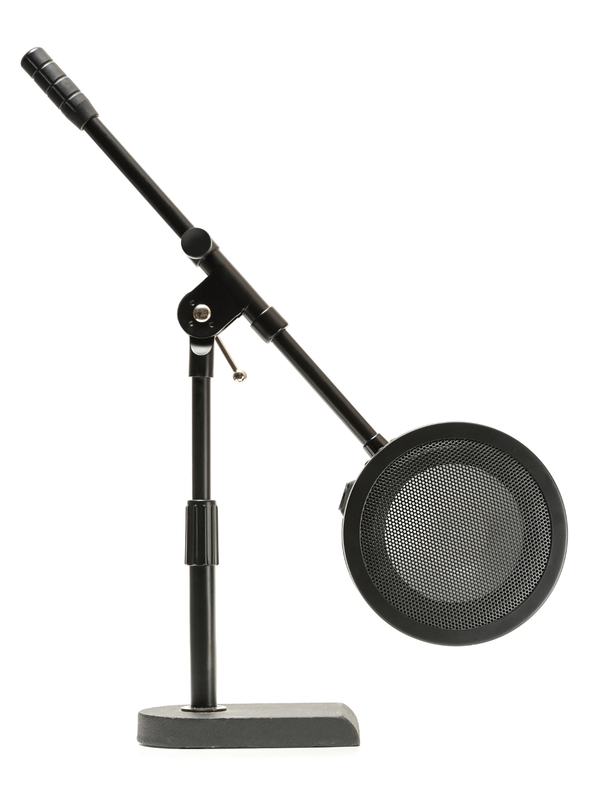 With lower overall weight, and a smaller form factor, the Solomon LoFReQ can be used with almost any mic stand, including most desktop stands. For answers to common questions, check out our F.A.Q. page by clicking HERE!